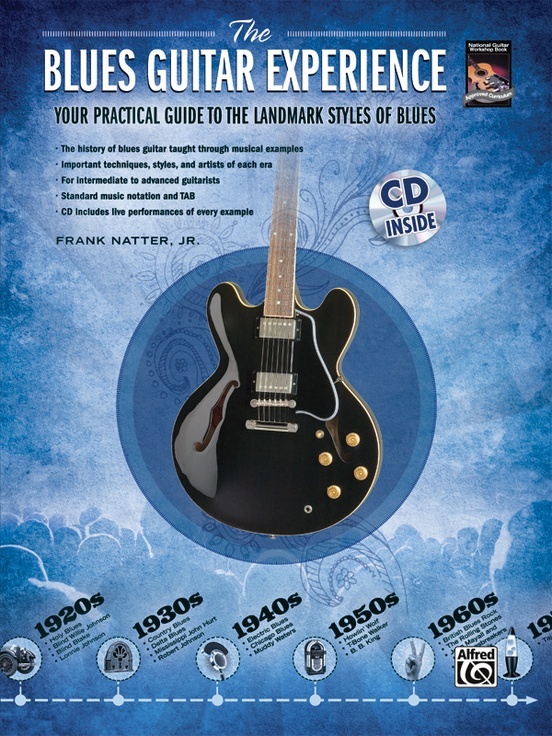 Take a trip through the history of blues with The Blues Guitar Experience. 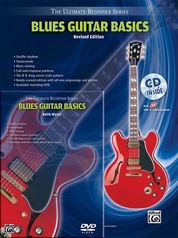 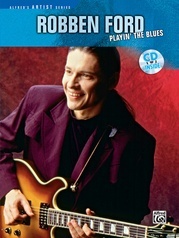 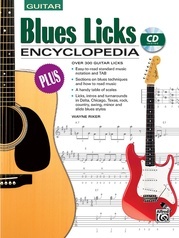 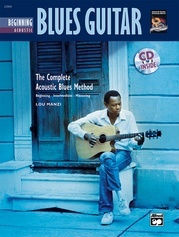 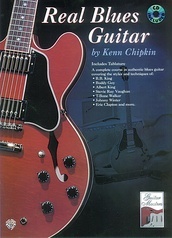 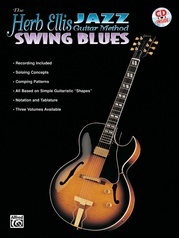 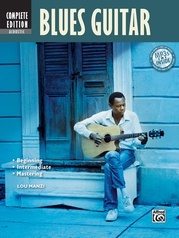 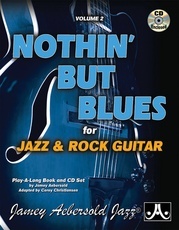 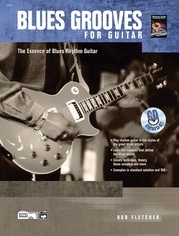 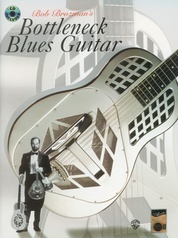 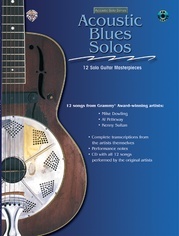 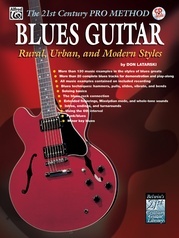 Designed for intermediate to advanced guitarists, this concise, comprehensive overview of important styles, techniques, and artists covers every era of the genre---from early and classic blues of the 1920s to electric blues, British blues rock, and modern-day blues. 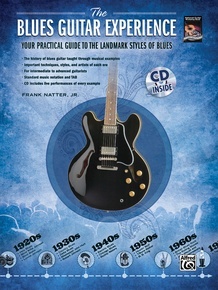 You will also learn how other styles have influenced this music along the way. 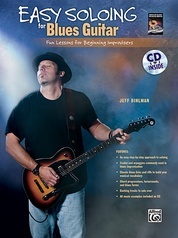 Exploring the history of blues will give you a greater understanding of the blues music of today, and you’ll learn to apply many practical skills to your playing for completely authentic performances. 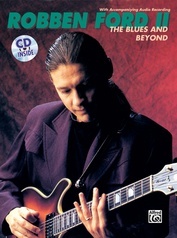 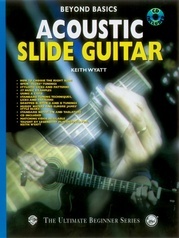 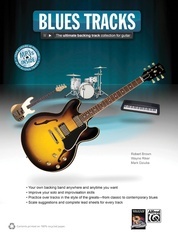 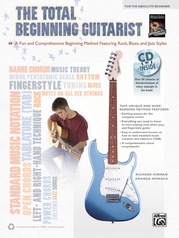 The included CD demonstrates all the music examples in the book, making it easier for you to become a more versatile and well-rounded guitarist. 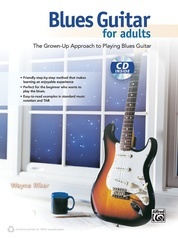 So break out of your comfort zone and experiment with the groundbreaking styles of The Blues Guitar Experience.